The SM70 monitor/controller (with display) is designed for basic gas monitoring where simple control outputs (0-5V & a relay) are required. The SM70 Gas Monitor/Controller is a wall mount gas sensor that can be used for basic safety and control purposes. 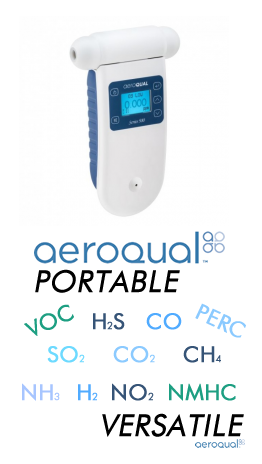 The Large LCD display provides a clean indication to the level of gas in the area. An audible alarm will sound when the high limit threshold is reached. Integrated NO/NC relay contacts offer control of other safety devices, or the potential to alert personnel. A 0-5VDC output provides the potential for remote indication, or data logging. 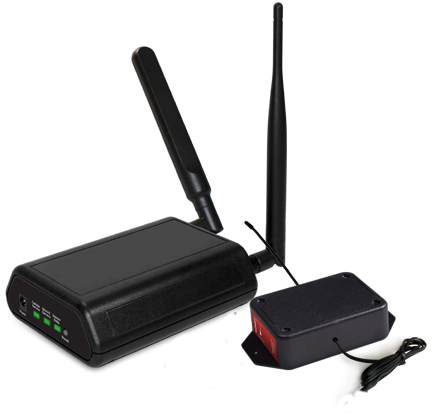 Use the Wireless Monitoring & Data logging Kit with your fixed mount monitor to connect it to the internet allowing access from anywhere. Receive Instant notifications with free text and email alerts. This is a great addition for your fixed mount gas detector.